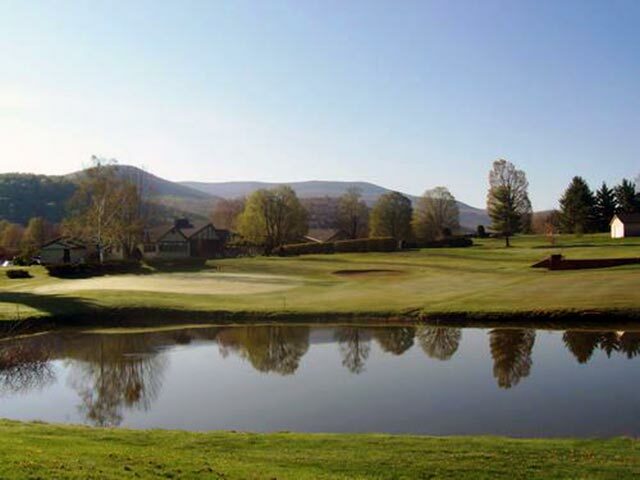 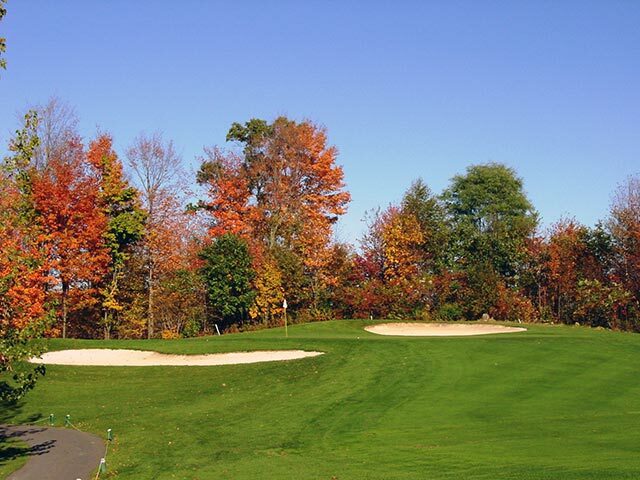 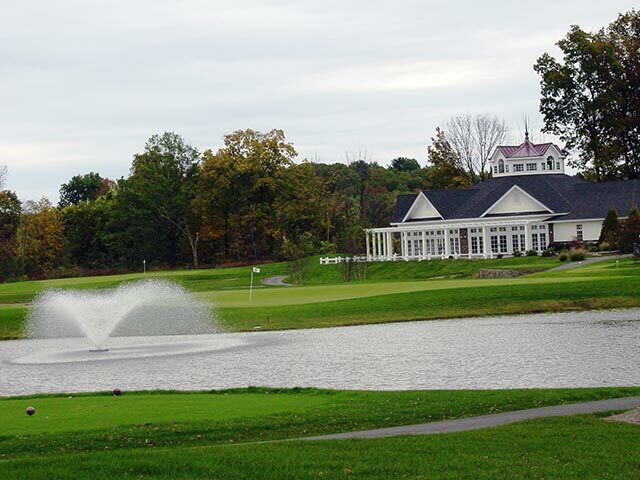 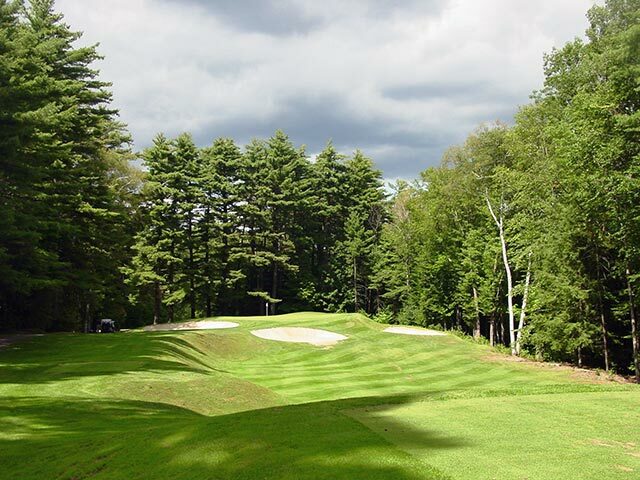 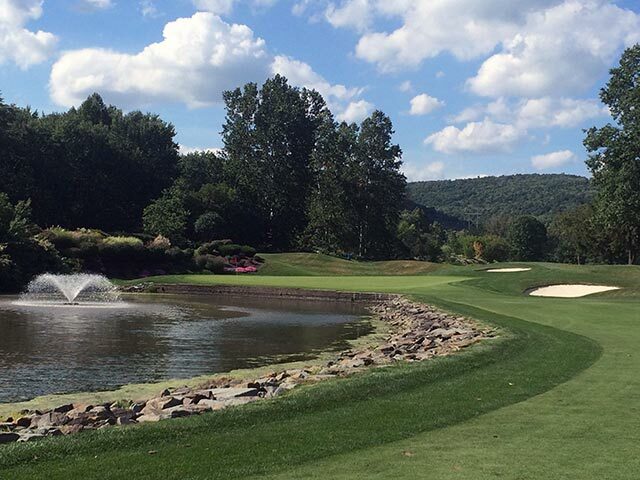 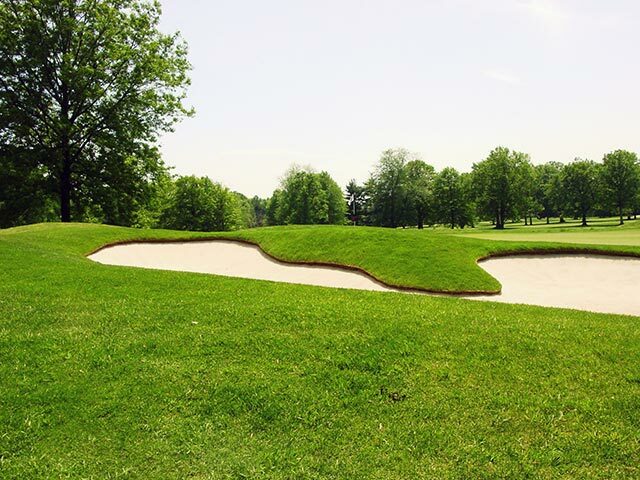 We know Golf courses depend on the quality of their grass to look and perform its best. 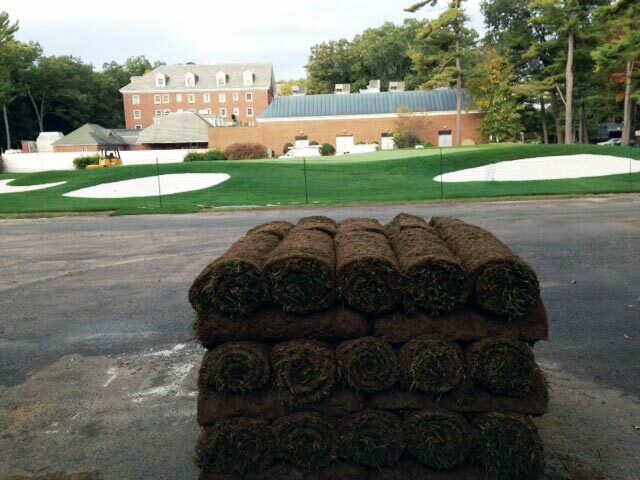 We offer the highest quality sod for use on greens, tees, fairways and roughs, serving private and public courses throughout the region. 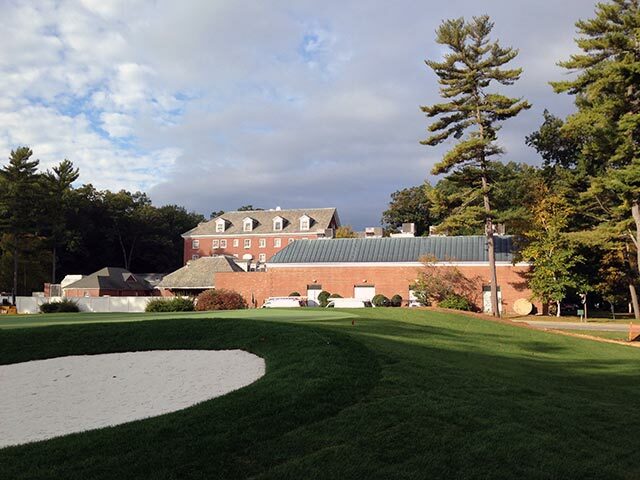 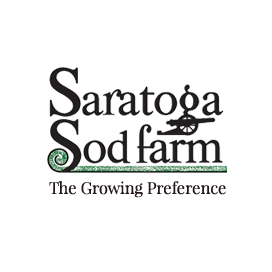 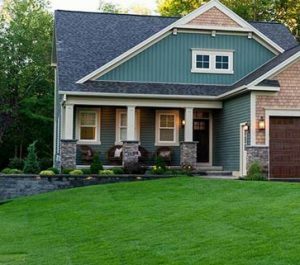 Saratoga Sod has the experience and product selection, backed by exceptional service. 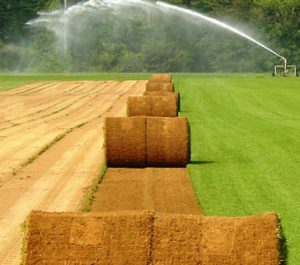 For efficient installation, we offer Big Rolls of sod (4′ wide x 83.25′ long); ideal for large open areas. 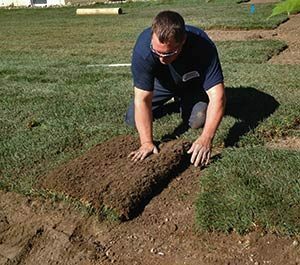 Please contact us for pricing, installation services, or with any questions about sod.